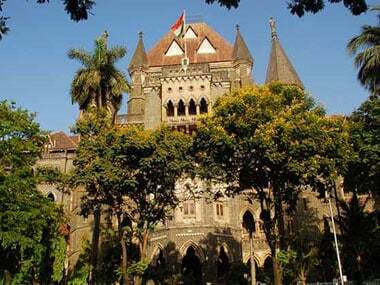 Mumbai: The Bombay High Court on Thursday ticked off the Maharashtra government for its failure in taking any concrete step to implement its earlier order to improve the conditions of jails in the state. A division bench of justices AS Oka and Vibha Kankanwadi had in March this year given a slew of directions to the state government to improve the condition of prisons across the state. 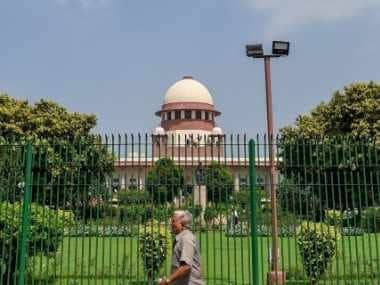 The court expressed dismay over the "vague steps" taken by the government to ameliorate prison conditions while hearing a plea of civil society 'Jan Adalat - Centre of Para-Legal Services and Legal Aid' on the issue of the condition of jails in the state. "In our 2 March order, we had directed the government to form a committee and comply with our directions within six months. It has been four months now but we find the steps taken by the government are vague," Justice Oka said. "We do not think that even at the end of the six months the government would comply with all our directions. We will then take the government to task," Justice Oka said and posted the petition for hearing on 13 July. In its March order, the high court had directed the government to identify lands in Mumbai and Pune to construct additional jails to reduce overcrowding at Mumbai's Arthur Road prison and Pune's Yerwada jail. The court had also asked the government to see if it can carry out any additional construction at the Arthur Road and the Yerwada prisons to provide better facilities and space to the prisoners. It directed the government to set up a committee headed by a retired high court judge and experts as members to conduct a scientific study on setting up a model prison with necessary infrastructure and steps to reduce the overcrowding in jails. The state government on Thursday filed an affidavit detailing the steps it has taken so far on the issue. 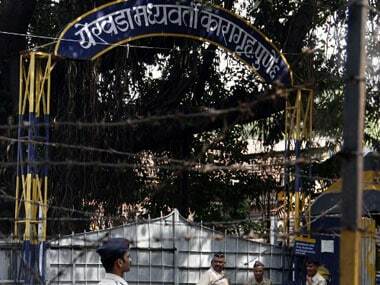 "The principal secretary of home department and ADG (Prisons) visited the Yerwada prison in Pune and it is submitted that the jail has area available where additional capacity, if needed, can be created," the affidavit said. 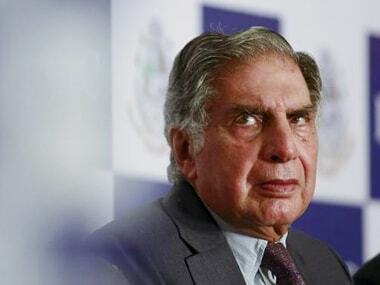 It also mentioned that work is being carried out in Arthur Road jail and Byculla Women's prison to increase the number of toilets and bathrooms.